Learn Industrial Practical Implementation of the theory you study in your academics by experiencing case study based learning and by fabricating a Gasoline & Electric Formula 5 Race Car starting from dynamically calculating the exact specification of all the subsystems, validating your calculations by designing and analysis of the prototype on automotive software and fabricate it from scratch to analyze the designing limitations of your model, at the end RIGOROUS run of the vehicle performed by all participant to test its limits and to optimize its performance. 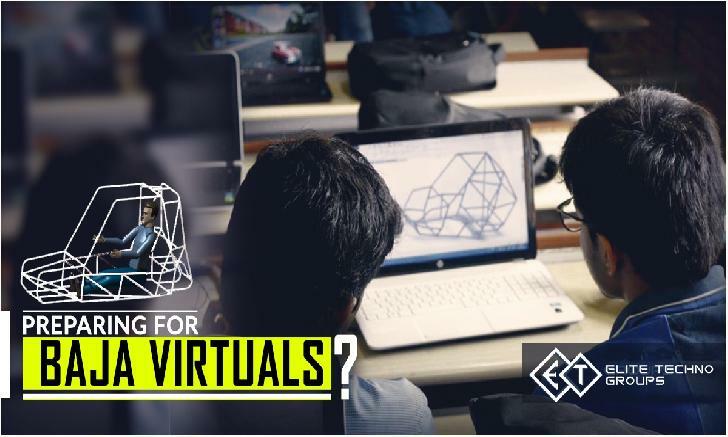 To connect students with the industry: After the 8-day internship, you can work from your college on a 45-day Industrial designing project under the guidance of mentors from the research teams of top automotive companies. Manual transmissions, CVT, Automatic, etc. In this part, participants will be fabricating the Gasoline/ Electric Formula race car as per their design developed in the first 4 days of internship. 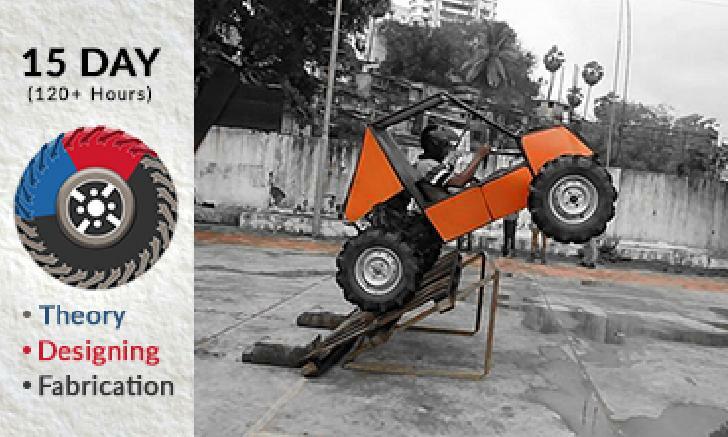 Tuning of mechanical errors like engine tuning, Clutch, Brakes, Suspension, Steering free play, Toe-in, Toe-out etc. Acceleration test, Brake test, Cornering ability test, Electric mode test, Engine mode test, Gradeability etc. Orientation session on "Career in Automotive Sector"
Participants who desire to use the knowledge learned in 8 days internship can take designing or research-based automotive industry based designing projects of 15/ 30 Days and complete it with their regular academics under the guidance of mentors from the research teams of top automotive companies, participants who successfully complete the project in the given deadline will be rewarded with the Industrial Internship Certificate of 15/30 days recognized by the International Organisation of Standardisation, United Kingdom. Automotive research-based industrial designing project allotment of 45 days to interested participants (no extra fee). 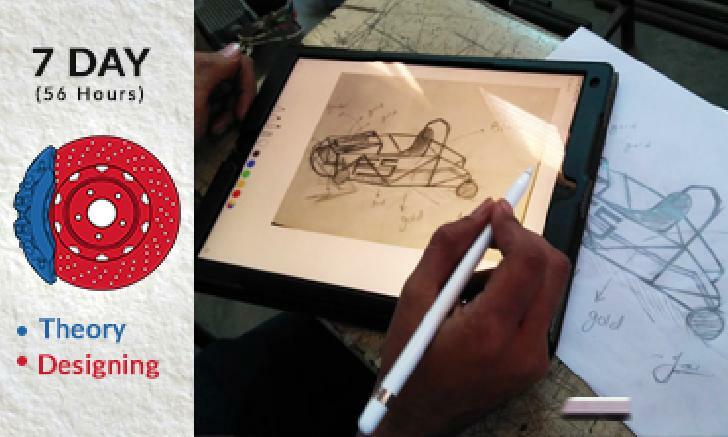 Complete technical support to all participants after the internship for research, paper presentations, participating in any race and design competitions (BAJA, FORMULA-SAE, Go-Kart, Electric/ Hybrid Vehicles, etc.). Tutorials videos for designing & simulations of automotive designing software for further references. The internship is designed for all year students from Mechanical, Automobile, Electronics, Electrical, Production, and Industrial Engineering. Diploma Engineers interested in pursuing further studies on a part-time or full-time basis. Accommodation is available at all centers on a cost range from 150-300 per day.